Stay Strong, Sane and Social in the lead up to Christmas! 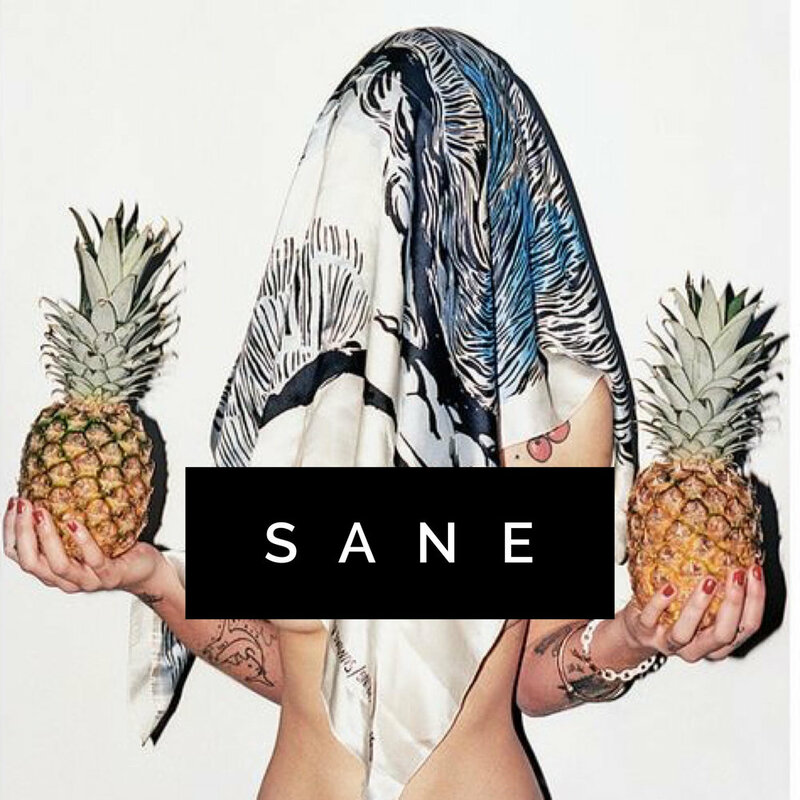 Stay Sane as the silly season ramps up rather than exhausted and frazzled when Christmas Day arrives! Still be Social, enjoy the Christmas parties and all the fun + magic this time of year brings! To commit to a certain number of Pineapple sessions per week, turn up and feel strong and energetic. To make a healthy and active lifestyle second nature so you can have glowing skin, feel strong and lean and have boundless energy all year round! Pineapple Challenge Week - In week 3 of the challenge, all participants get UNLIMITED access to our entire timetable and we challenge you to complete 7 Pineapple Sessions in 7 days! Are you up to it? $100 of products for $19! When: We begin on MONDAY the 12TH nOVEMBER. It finishes up on the 21st December which is daaa daaa… the day of our CHRISTMAS party! This is where we will announce the winners of the prizes! This is not a diet. This is simply a set of principles that will help you feel the healthiest, happiest, best version of yourself while still staying social this Christmas! It is not in our values to encourage you to cut out the things that make Christmas, Christmas! We want to enjoy this time of year by having a drink with friends on a hot December’s afternoon and indulging in your best friends homemade pavlova or your mum’s world renown Christmas cake! It’s not about restriction, it’s about giving you the tools to help you make your body and soul feel RADIANT this Christmas! No worries! Join us for the 6 weeks and join in the challenge! You will receive unlimited access to our women's only group fitness sessions for 6 weeks and a introductory goal setting chat with you trainers to set a plan that will give you success plus all of the above. The cost for this is $53 per week - that’s $10.60 a session based on 5 sessions per week! Book a FREE health and fitness consult below and get started!